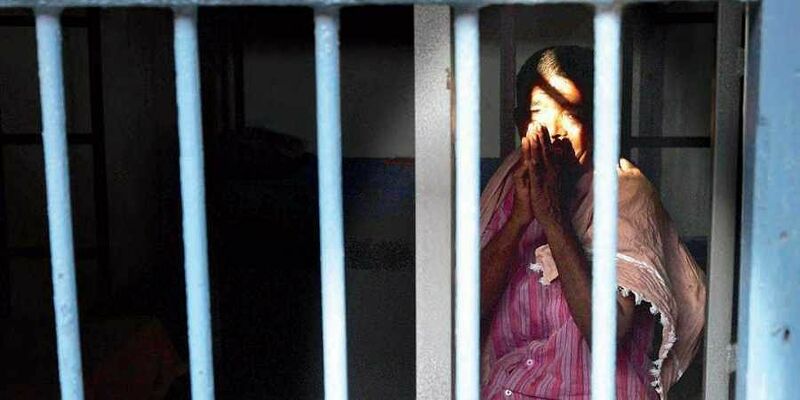 NEW DELHI: The CBI has registered two more cases related to alleged abuse of inmates in shelter homes in Bihar, officials said Thursday. It also sublet a portion of the shelter home for a rent of Rs 10,000 and did not provide proper ventilation or sanitation facilities for the inmates, the FIR alleged. In the case of Panaah, it is alleged that office-bearers of the home "physically exploited" the inmates forcing them to do manual work including cooking and cleaning, the FIR stated. It said the shelter home was being run from a building meant for an observation home and was not "livable" for young children. The TISS inspection report also mentions that the Superintendent of the Panaah shelter home beat an inmate which resulted in severe injury causing scar on the cheek of the boy. The allegation is now included in the CBI FIR. The apex court later directed the agency to probe all the 17 shelter homes mentioned in the TISS report.